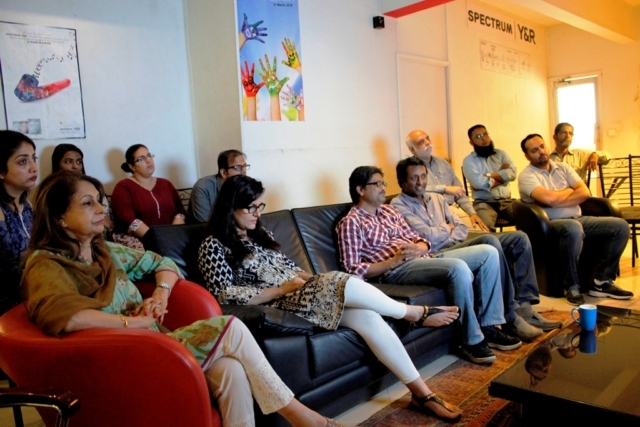 TKC organized a Health Awareness Session at Spectrum Y&R for their employees on Wednesday, October 11, 2017. 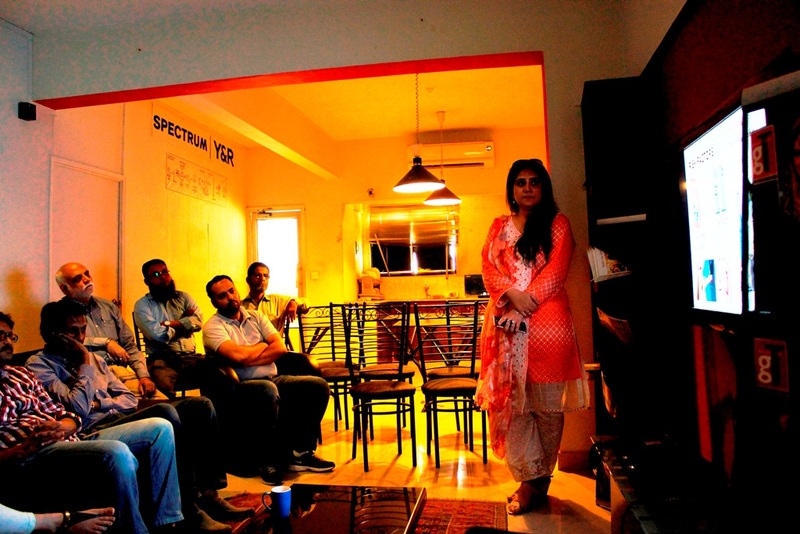 Ms.Fayza Khan, Dietitian TKC, talked about ‘Healthy Diet & Lifestyle Changes’. 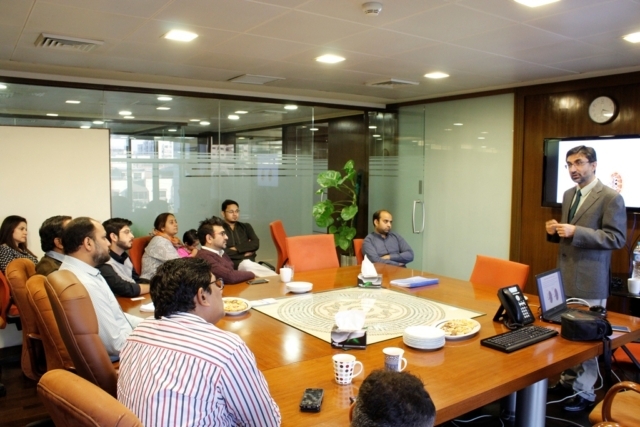 Employees were informed about the linkbetween being overweight and chronic diseases, while promoting a healthy diet. The lecture was followed by an interesting question and answer session. 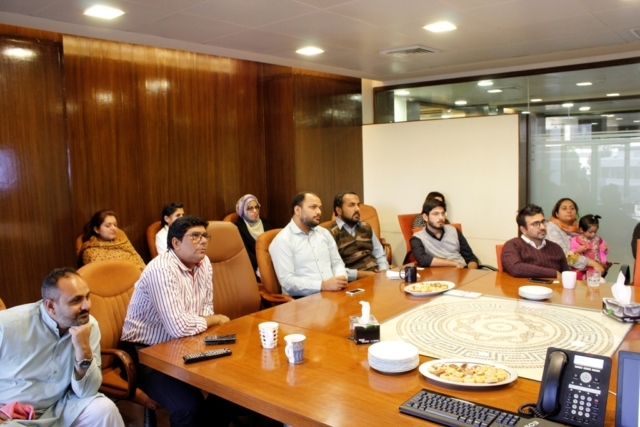 TKC organized a Health Awareness Session at PAIR Investment Company Ltd. for their employees on Friday, December 22, 2017. 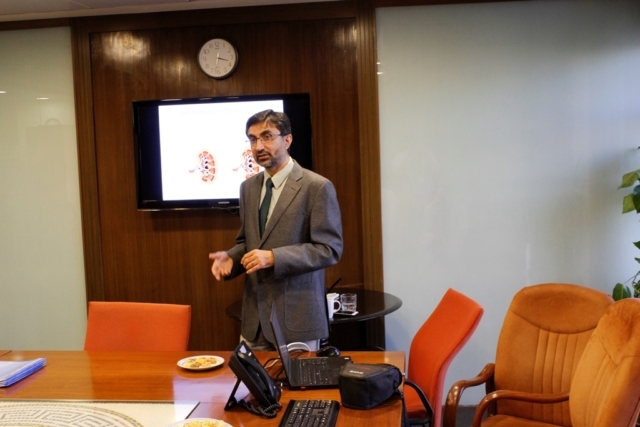 Dr. Shoaib Mithani, Consultant Urologist TKC, talked about ‘Kidney Stone Disease – Causes, Prevention and Treatment’. 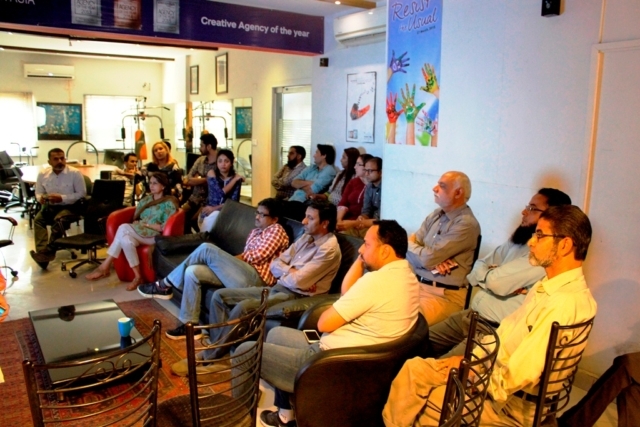 The lecture was followed by an interesting question and answer session.